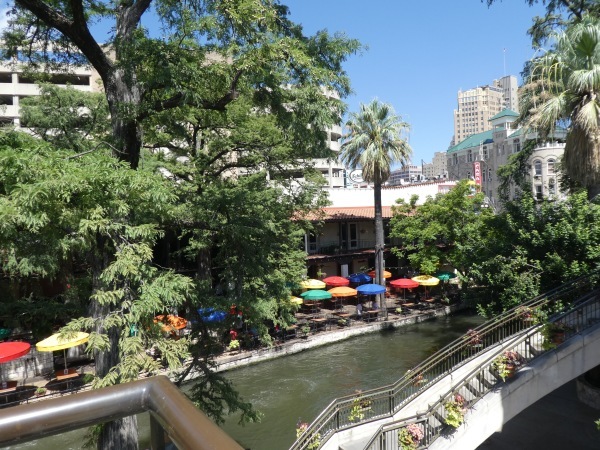 In order to enjoy San Antonio to the fullest you must stroll through the river walk, they have over 100 unique shops ranging from homemade soaps to coffee shops and everything in between. 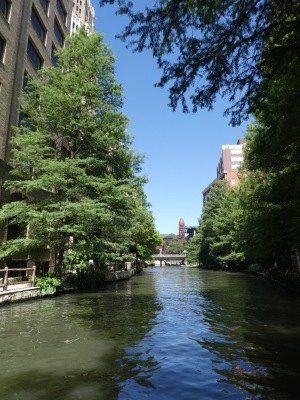 The Alamo is a must see (very free) attraction, we spent about two hours reading and touring. They have a concessions stand inside where you can buy water and snacks since it is outside it does get rather hot inside. 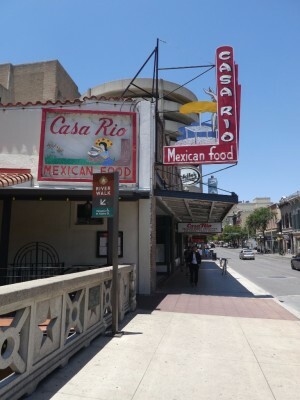 Casa rio, if i could eat street tacos with chips, cheese and salsa from casa rio i would, every. single. day. with that, casa rio is a must, it also happens to be where that beautiful picture of the colorful umbrellas is taken. must eat street tacos and cheese dip, it is a must, no arguments on this one.